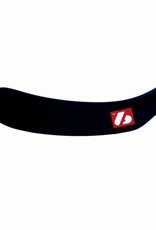 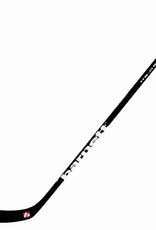 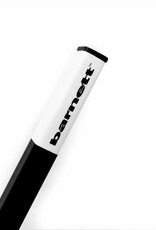 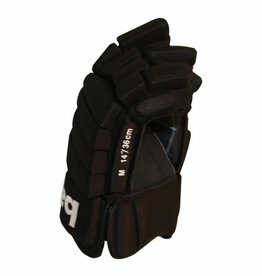 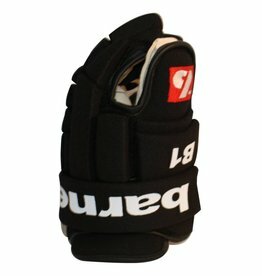 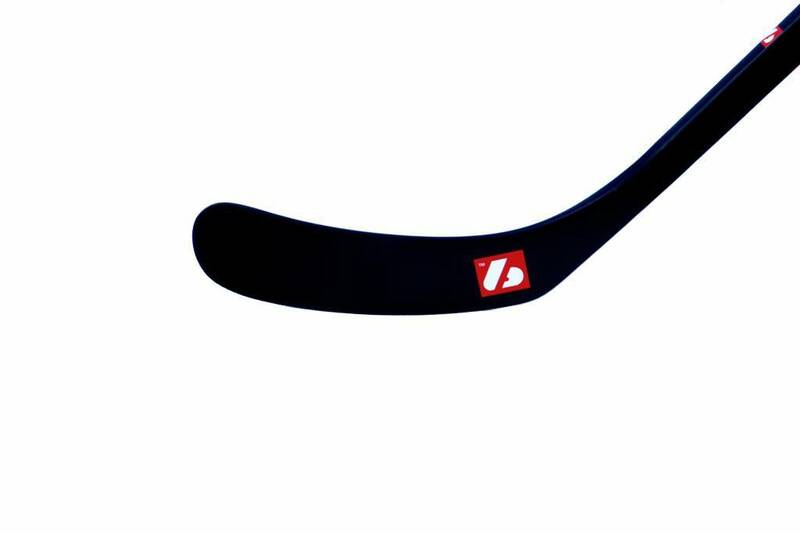 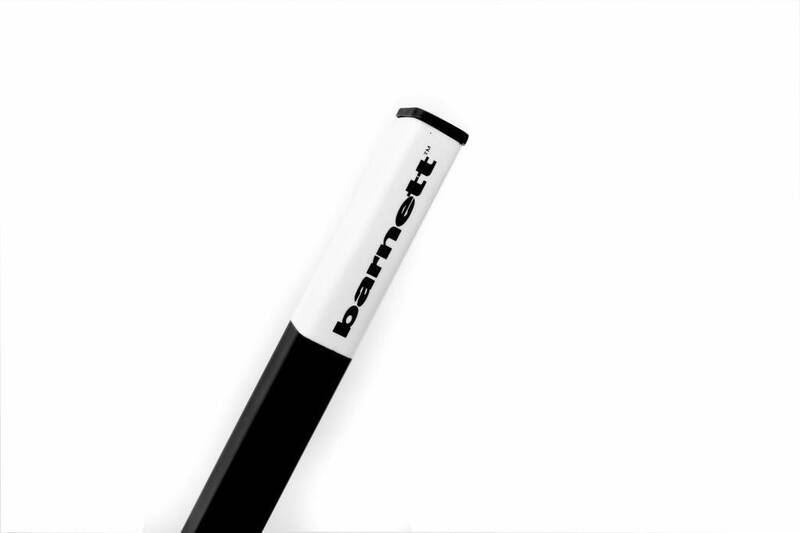 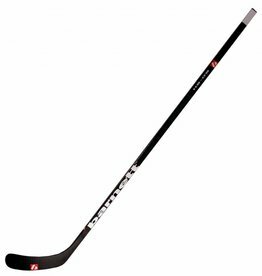 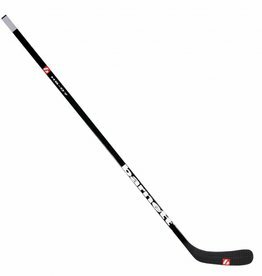 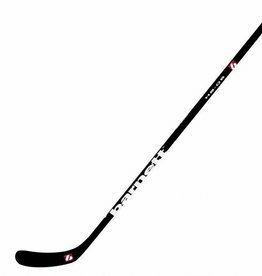 Designed for players who want to indulge themselves with a high performance stick. 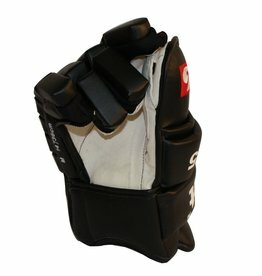 Optimized carbon fiber arrangement to combine speed and accuracy of the shoot. 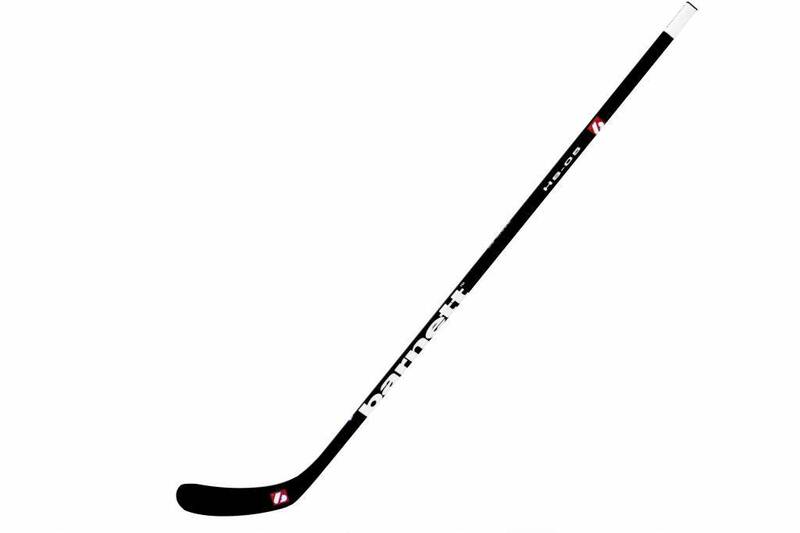 Created for players wishing to enjoy a high-performance stick.